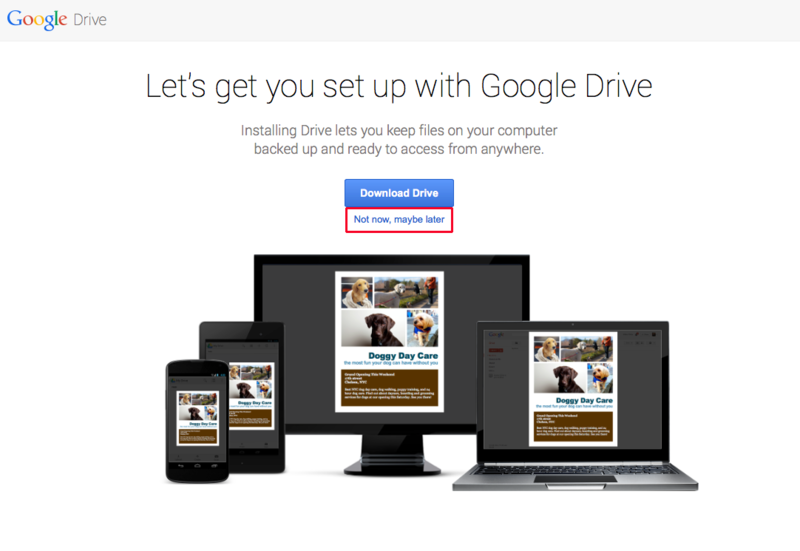 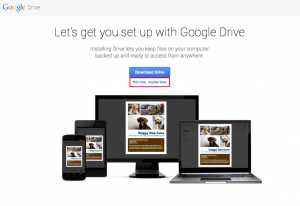 If you see this screen, click the link that says, “Sign in to another account” and you will be taken to the Sign in to continue to Google Drive screen. 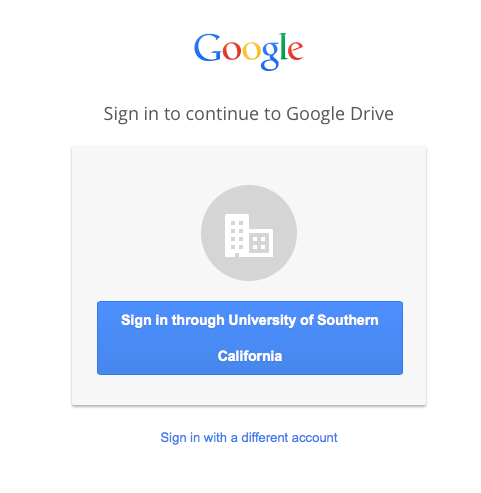 On the Google Drive screen, click the Sign in through University of Southern California button. 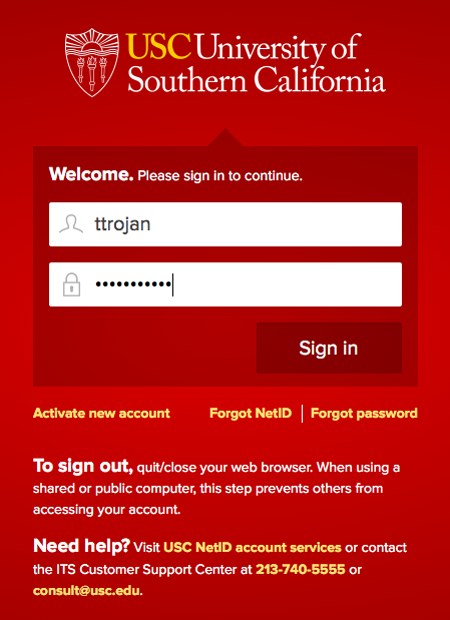 You will be taken to the USC NetID Welcome screen. On this screen, enter your USC NetID and password and then click Sign in. You are now in your USC Google Drive account.